Parenthood is full of decisions that must be made. Today, parents have several choices as to where they will deliver their babies, and what skilled care providers will be in attendance. Home birth, once a “fringe option,” has moved mainstream. Erin Kaspar-Frett, has been practicing as a Licensed Midwife since 2006. Her practice, Earth Mother Midwife, has an office in Menomonie, and she serves clients throughout the Chippewa Valley. When I spoke with Erin, she had just wrapped up a busy day of home visits with some of her clients. Erin currently has 23 clients under her care, ranging from prenatal to postpartum. She takes on two to three due dates each month. Erin is aware of four student midwives who will eventually serve the area once they are licensed. With a full workload, she is eager for those students to become practicing midwives. And thanks to recent legislation in Wisconsin, home birth is an option for more people. As of January of this year, licensed midwives are allowed to accept Medicaid for home births, removing financial barriers for many. Erin also offers discounts to families in need who may not be covered by Medicaid. Licensed midwives in the area currently charge between $2,800 and $5,000 for a home birth. Erin encourages anyone wanting to see if their health insurance covers home birth services to first speak with a Licensed Midwife, who can advise you on what questions to ask. The terms used in home birth midwifery may be new to some. Erin is a Certified Professional Midwife (CPM) and a Licensed Midwife (LM). Certified Professional Midwife is an internationally recognized certification process that includes academic work and clinicals. As for Licensed Midwives, every state has its own licensing laws. 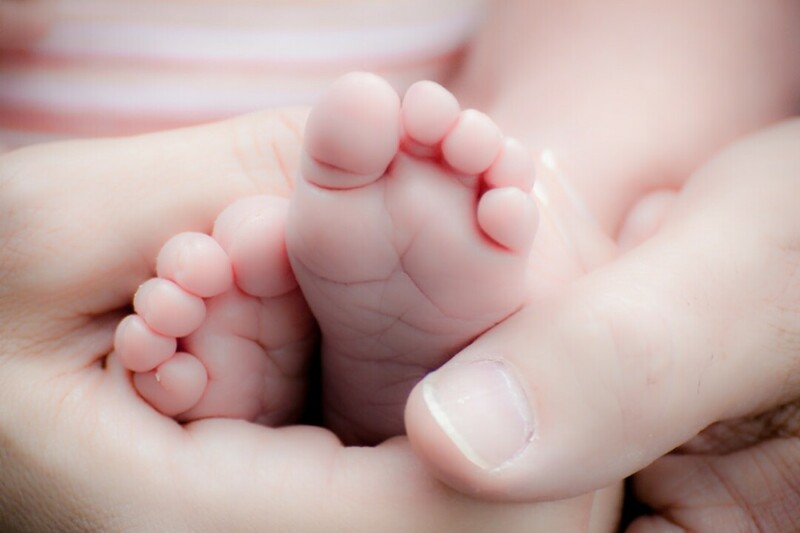 Wisconsin requires a midwife to first have her CPM in order to be licensed. In addition to both credentials, Erin has her Masters of Midwifery from the Midwives College of Utah. Erin stresses that there is an important distinction to make when talking about home births. There are planned home births under the care of a skilled care provider, and there are births that occur at home without a skilled care provider for a variety of reasons. These are two very different scenarios, and when doing your own research, make sure the two groups are not lumped together. Erin says that recent studies back that planned home births with a CPM are a safe option for low-risk pregnancies. “During a home birth, you are not disrupting the natural, mammalian hormonal process of labor by getting in the car and going somewhere,” Erin says. The pros of home birth include the mother being in control of her environment. She can eat, have loved ones in attendance, and be in whatever position she feels is comfortable. While each midwife sets her own protocols, Erin explains that she has the ability to take each person’s care on a case-by-case basis, still within safety protocols, but based on their individual situation and needs. Care is tailored for the individual family, rather than having to meet everyone in the same place across the board. The biggest con of home birth is that only low-risk pregnancies are eligible. If at any time during the pregnancy the mother is no longer considered “low-risk,” Erin helps facilitate the transfer of care, and then stays as involved as the mother wants. During labor, Erin says the most common reason for a hospital transfer is for pain medication, although she says that “doesn’t happen very often.” She has found the attitude towards home births have changed in the last 10 years, and hospitals are respectful of mothers who may need to transfer. Licensed Midwives also carry oxytotics to prevent and treat hemorrhage, as well as oxygen and resuscitation equipment. Baby-centric articles, listings and resources.